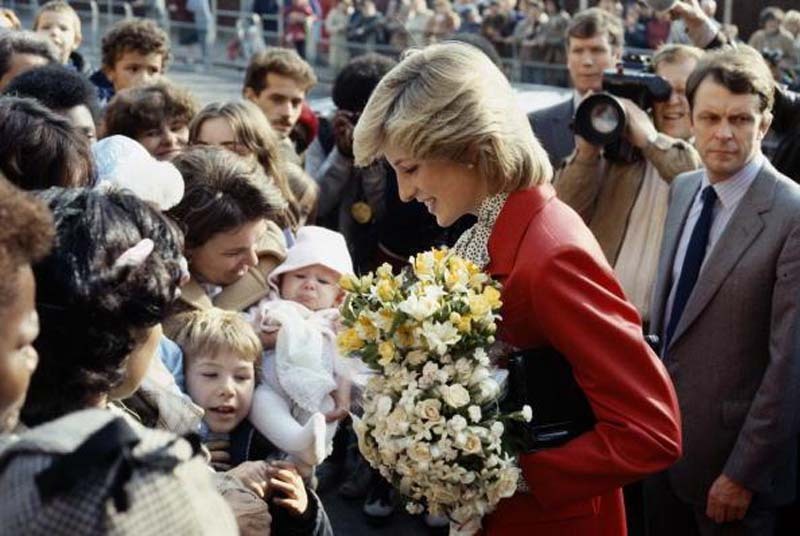 Princess Diana’s 21st death anniversary is on Aug. 31, and even though it has been years since she passed away, royal fans still remember the Princess of Wales. Ahead of her death anniversary, Harper’s Bazaar compiled some interesting facts about Prince William and Prince Harry’s mom. The late Princess of Wales also worked as a nanny and teacher before she met Prince Charles. According to Harper’s Bazaar, the mom of two was paid $5 per hour to play with kids, do laundry, and clean homes. She also worked as a part-time kindergarten teacher in London’s Pimlico area. Princess Diana is also known for always writing thank you cards. After Prince William was born, Princess Diana wrote handwritten letters to everyone that gave her eldest son presents. After her death, Princess Diana’s handwritten notes have been auctioned for huge sums of money depending on the length of its contents. Prince Charles’ ex-wife was also the one responsible for coining the term cleavage bag. Every time she was in public, Princess Diana made sure that she won’t flash her breasts by covering herself with her small bag. “We used to laugh when we designed what she called her cleavage bags, little satin clutches which she would cover her cleavage with when she stepped out of cars,” Anya Hindmarch said. Every year on Princess Diana’s death, her children visit a memorial garden dedicated to her. This year, Prince Harry might also be joined by Meghan Markle.